My first book is out! 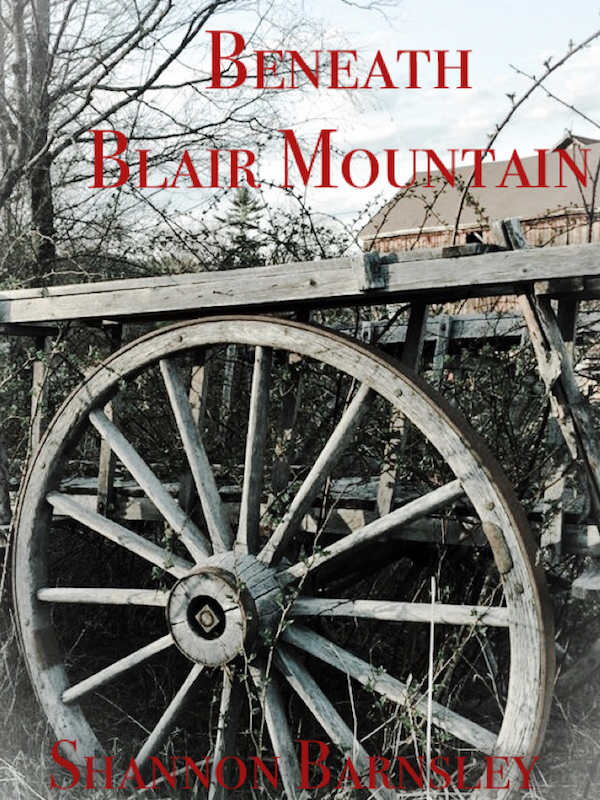 You can find Beneath Blair Mountain on Amazon and Goodreads. And you never know, maybe someone will ban it and bring this blog full circle. Merry met again, my good readers. For those of you following the saga of my Appalachian Urban Fantasy novella, you’ll be happy to know that Beneath Blair Mountain is out! You can find it on Amazon and Goodreads or read more about it on 1888’s website. 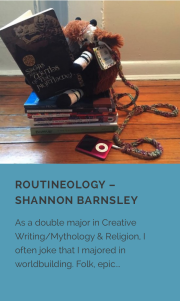 I know I’ve been absolutely terrible about this blog in the last year, but I have some excellent news for those lamenting a lack of Shannon in their lives. I’m getting a book published. Merry met, my good readers. I have some excellent news. If you went to 1888’s website this weekend, you may have been greeted by my face. As some of you may recall, this summer I participated in the Summer Writing Project, an annual contest held by 1888, Black Hill Press, and JukePop. All summer long, writers serially updated novellas on everything from the escapades of wayward youth to space stations to caffeine outlawing dystopias. My own novella was a mix of Urban Fantasy, Horror, and Historical Fiction set during the 1910s. Beneath Blair Mountain follows the story of Lara Rae Brecken, a West Viriginia girl trying to escape her fate, who finds herself face to face with the fair folk one cold October night. 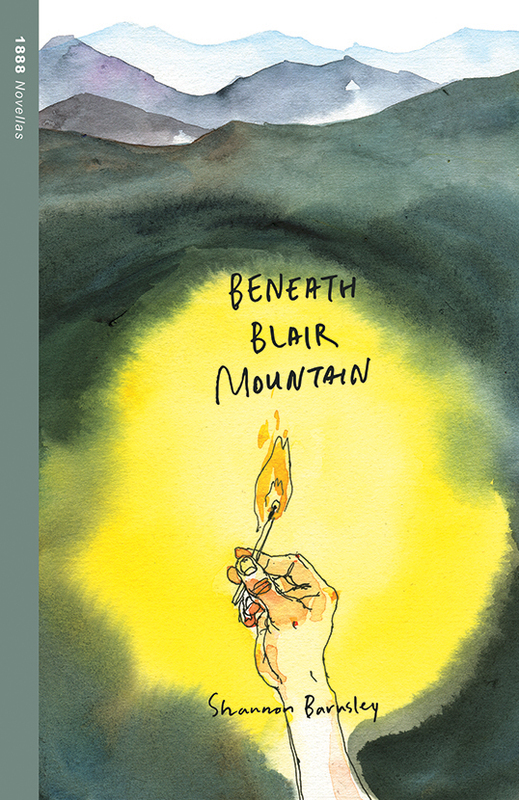 And, lo and behold, Beneath Blair Mountain, was one of three novellas selected by Black Hill Press for publication. Hey, all. 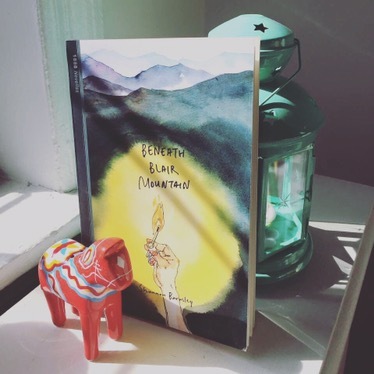 My Urban Fantasy/Historical Fiction novella, Beneath Blair Mountain, is finished and JukePop’s Summer Writing Project is drawing to a close, so please go check it out and give it some love. So, as devoted readers may remember, I’m participating in the Summer Writing Project, a collaboration between serial writing venue JukePop, indie publisher Black Hill Press, and 1888center. My novella, Beneath Blair Mountain, is current holding fifth in the rankings, but I could use some love, whether you choose to read, comment, vote, share, or just give me a hearty thumbs up.